Daily, around 660,000 drivers around the country are looking at their electronic devices or using their cell phones while driving. 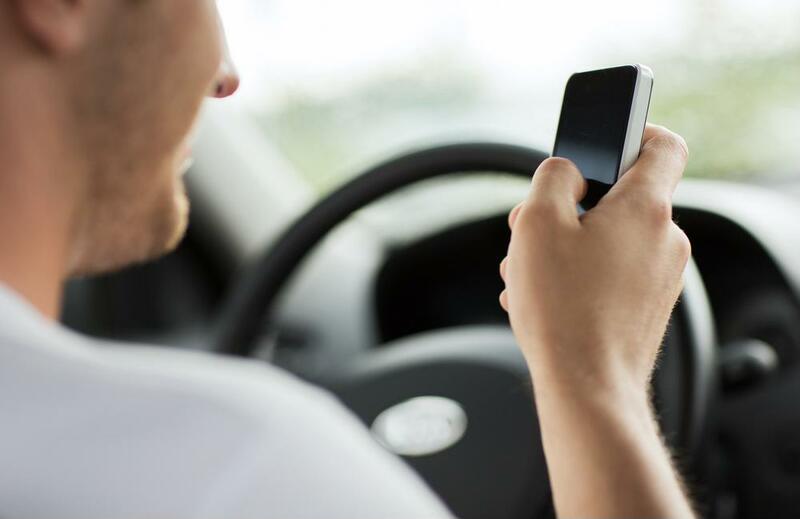 Texting while driving increases the likelihood of you crashing your car by up to 23 percent. The Federal Motor Carrier Safety Administration created a ban on texting for commercial vehicle drivers on October 27, 2010, in an effort to reduce distracted driving. If you are distracted for even a moment, you could be the cause of a deadly incident. In order to not only keep yourself safe, but also to ensure the safety of others around you, always keep your eyes on the road and off your phone. To learn how IndustrySafe environmental, health, and safety software can help you and your workforce improve driver safety, visit our website or contact us today for more information.